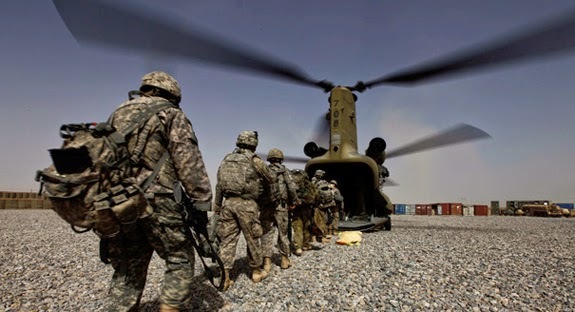 seawapa.co: Grisly Peshawar Slaughter - Who Created Taliban, Who Still Funds Them? 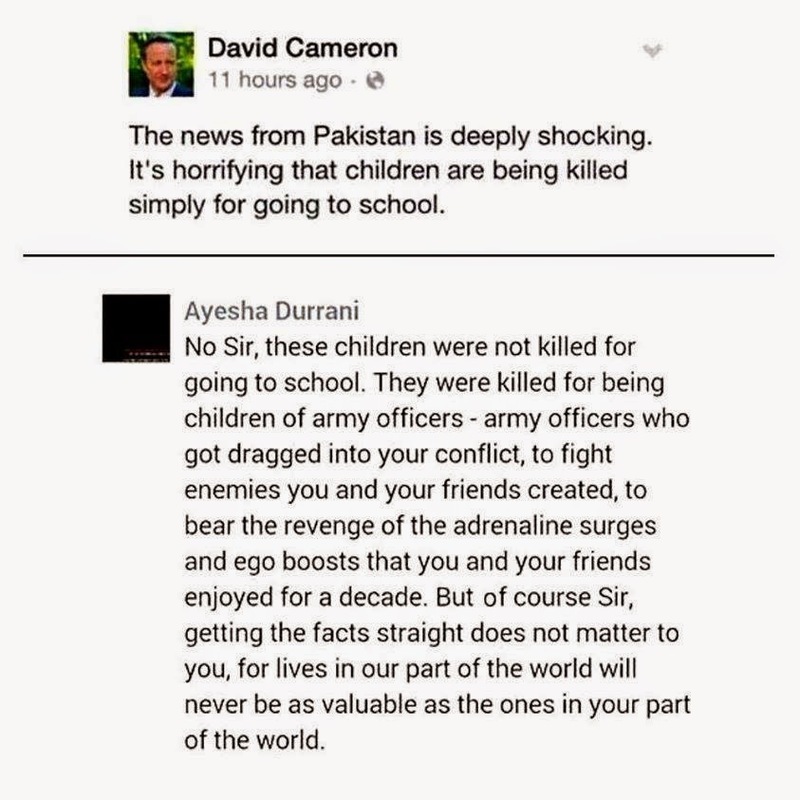 Taliban militants stormed an army public school in the northern city of Peshawar, killing over 100, including many young students. 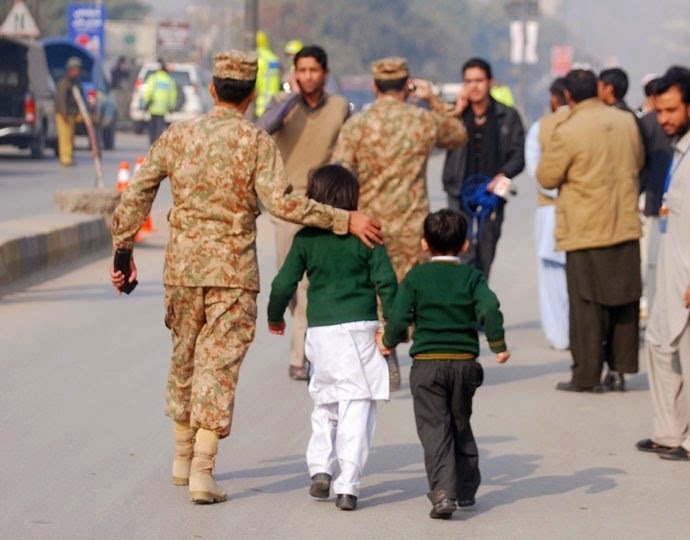 It is believed up to 10 militants took part in the attack, dressed as soldiers to first infiltrate the school's grounds before beginning the attack. 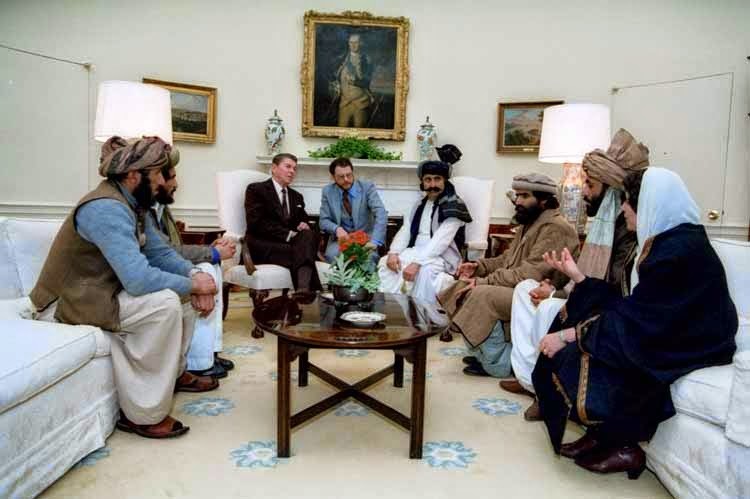 In the 1980's the United States, Saudi Arabia, and elements within the then Pakistani government funneled millions of dollars, weapons, equipment, and even foreign fighters into Afghanistan in a bid to oust Soviet occupiers. 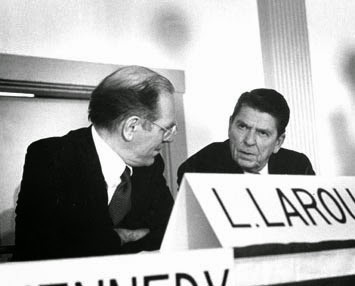 Representatives of this armed proxy front would even visit the White House, meeting President Ronald Reagan personally, one of his adviser was Lyndon Larouche. US Strategic Defense Initiative that made many politicians and their advisers millionaires/billionaires.